In a blind listening test conducted by David Pogue, the HomePod loses out to the Google Home Max and Sonos One. If you go through the reviews of the HomePod right now, you’ll see a very similar pattern in pretty much every single one of them. The speaker sounds great but is marred by Siri which is way less advanced compared to the likes of Google Assistant and Amazon’s Alexa. But, if you put a thin sheet of cloth in front of the highly regarded smart speakers in the market and then give them a listen, things change a little, and that too in an interesting way. David Pogue did a ‘home sound test’ in which he invited over a few people to see which speaker comes out on top. The methodology was simple: place a piece of cloth in front of the speaker, play them one at a time, and let the audience be the judge which one sounds better. The speakers include the Apple HomePod, Google Home Max, Sonos One and the Amazon Echo Plus. Music was streamed to the speakers using Spotify and the Google Home Max and Amazon Echo Plus came out on top, with the HomePod nowhere near an overall winner in sound quality. Now, the problem with this test is a simple one: everyone has their own set of priorities when it comes to sound. For example, I would go for lesser bass and higher, clearer mids. Someone else might go for more bass compared to everything else. So this test conducted is highly subjective, until or unless a larger audience is picked up. But nonetheless, these results actually are quite interesting in a lot of ways. It all boils down to what a person is looking for in a speaker. 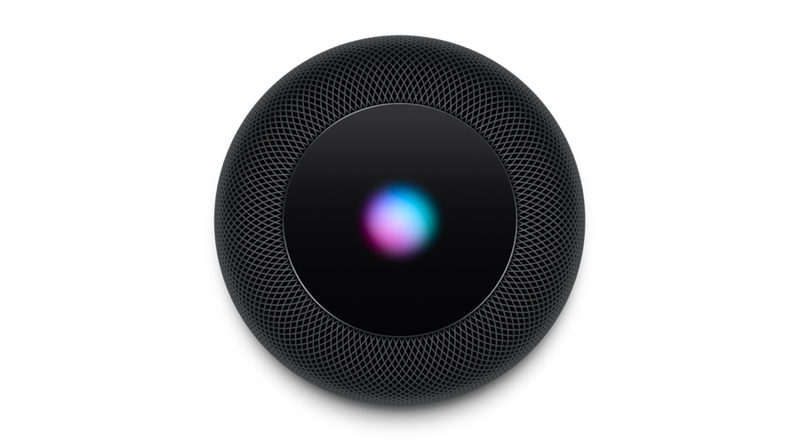 There is a high chance that HomePod might not bode well with a certain set of people but prove to be a godsend for the rest. Choose your gear wisely, people.